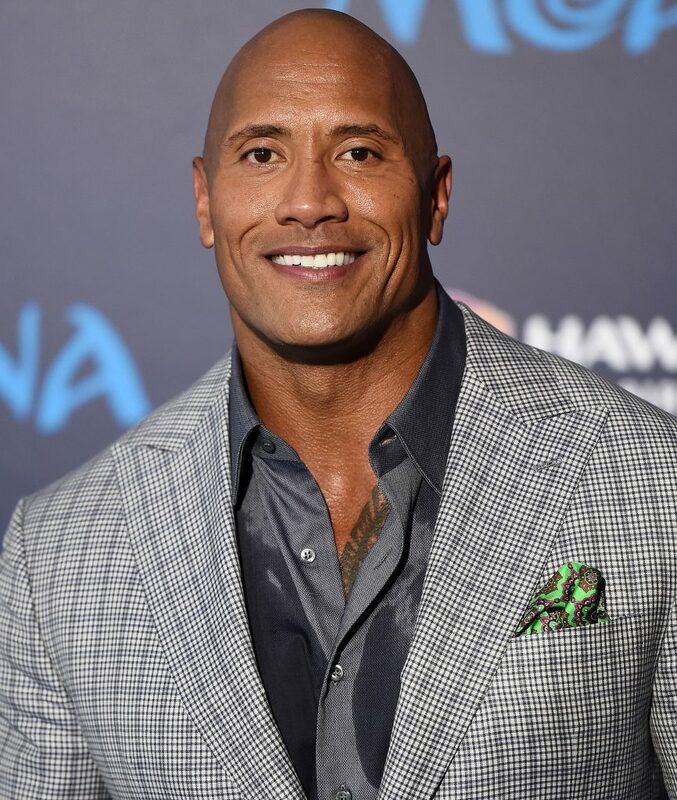 Dwayne Douglas Johnson, also known by his ring name The Rock, is an American actor, producer, and semi-retired professional wrestler. Oh, and how could we not mention that he co-edited and starred in the Disney Hit Moana, which grossed millions worldwide. 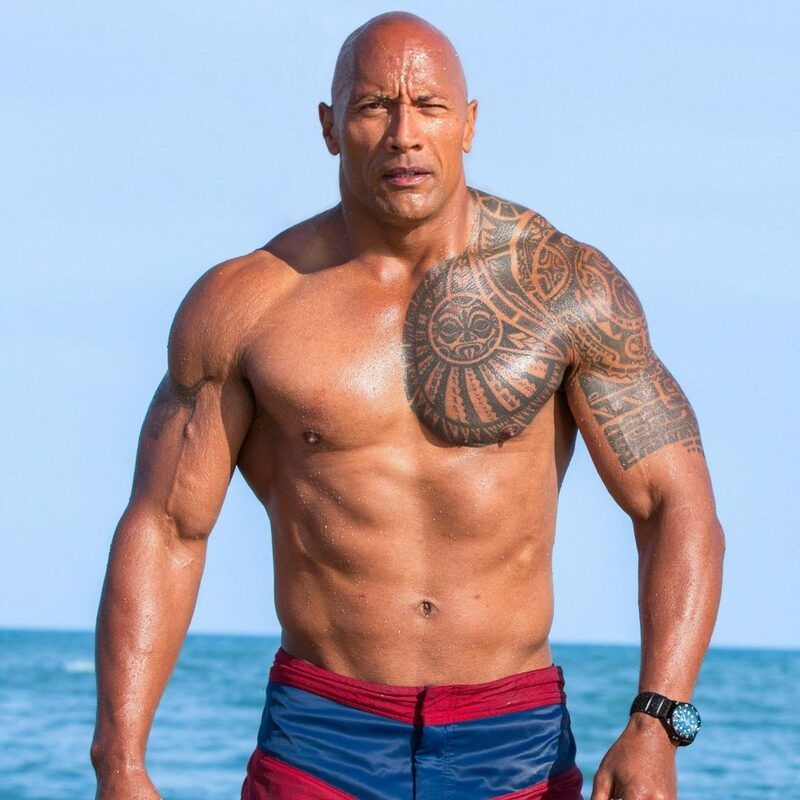 The former wrestler (Hence the nickname “the rock”) earned the highest ever acting take-home in Celebrity 100 history, thanks to HUGE upfront paychecks and a part of profits on blockbusters including ‘Jumanji: Welcome to the Jungle.’ A huge social following, like with many other celebrities allows him to negotiate large figure salaries, helping nearly double his 2017 earnings.